After Mr. Stanley’s passing in 2009, the Norwich Historical Society’s Board of Directors solicited volunteers to form a committee to determine the most appropriate way to commemorate his passion for promoting Norwich History. The committee determined that it would implement an educational program that will endure for years to come, continuing his work and keeping Bill’s memory alive. 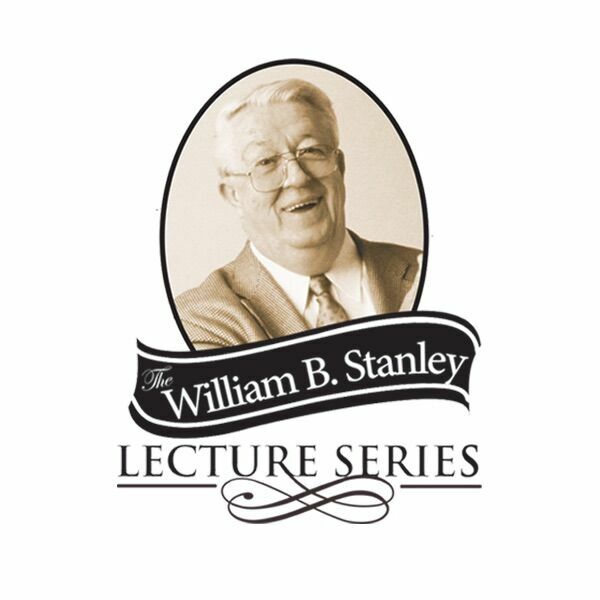 The William B. Stanley Lecture Series features an annual lecture relevant to the history of Norwich delivered by an eminent scholar. 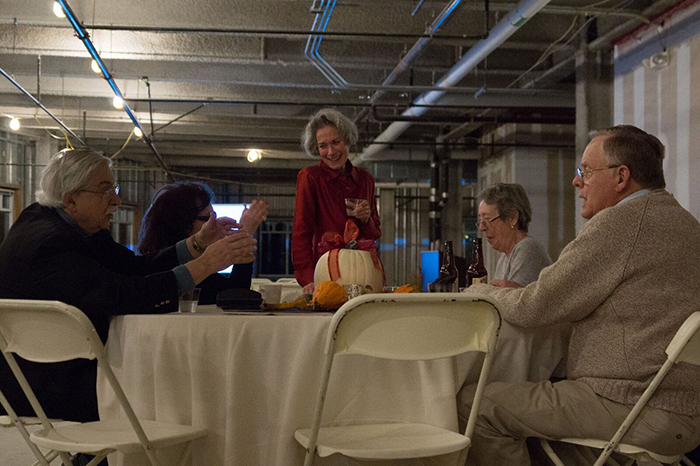 In order to fund the ongoing lecture series, the Norwich Historical Society is engaged in a campaign to create an endowment the interest from which will be used to present the annual lectures. If you wish make a tax-deductible monetary donation, please send a check to “Norwich Historical Society” at 307 Main Street, Norwich CT 06360. William B. “Bill” Stanley was born in Norwich on July 10, 1929. Some of the highlights of his life work include service as a U.S. Marine in the Korean Conflict, stockbroker for Smith-Barney Co., State Senator of the 19th District, member of the Norwich Rotary Club, 1991 Citizen of the Year by the Eastern Connecticut Chamber of Commerce, leader of the Norwich Downtown Recovery effort following the collapse of the Spaulding Pond Dam in 1963, fundraising for the United Fund in the 1960s, founder of the Water Authority of Southeastern Connecticut, Papal award-recipient from the Vatican, leader in the restoration of Samuel Huntington’s Tomb, Norwich historian, author, husband, father of three children and grandfather. Bank Square Books and the Norwich Historical Society present a William B. Stanley Lecture Series history talk and book signing with Tom Clavin, the co-author of Valley Forge. This event is free and open to the public; books will be available for purchase through Bank Square Books at the event. This year, the Norwich Historical Society is collaborating with Slater Memorial Museum to present a series of events on our featured topic: The Thames River and Norwich Harbor. This new series titled: Of Tides and Time – How the Thames River and Norwich Harbor Shaped Norwich is designed to cover all aspects of the history of the Thames River and Norwich Harbor and features preeminent local speakers. Film screening with Slater Museum Director Vivian Zoë introductory talk on Norwich’s whaling captain Thomas Davis Winship. Film screening with introductory talk by Slater Museum Director Vivian Zoë on NFA Alumnus Charles Satterlee. 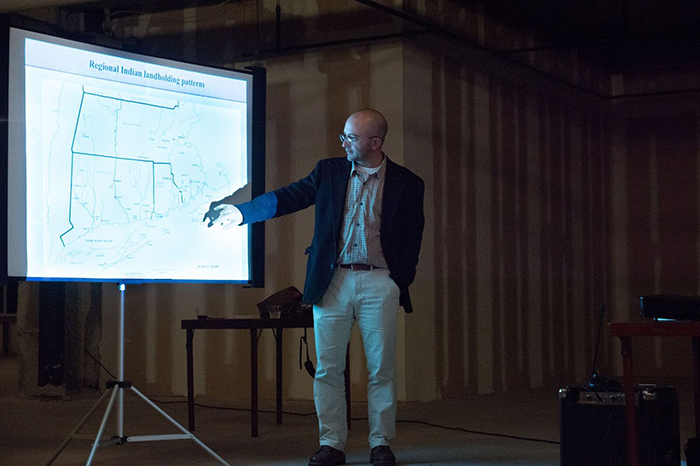 Mariners featuring a keynote lecture by Jason R. Mancini, Ph.D, Director, Mashantucket Pequot Museum & Research Center As Indians lost nearly all of their land in New England, hundreds of men began to work on maritime vessels – whaling, commerce, and naval vessels. Here they formed new kinds of communities amongst themselves and as they began to travel the world and interact with other indigenous peoples. 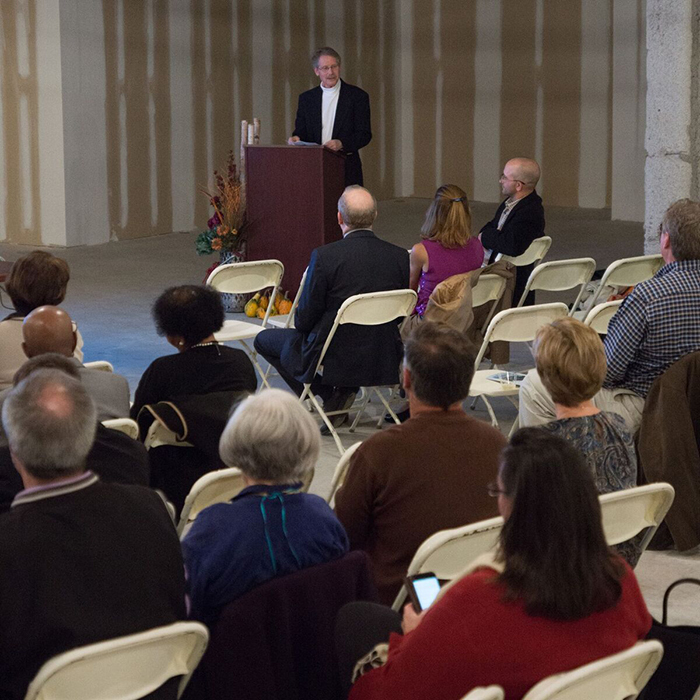 The William B. Stanley Lecture Series is proud to host Matthew Warshauer, Professor of History at Central Connecticut State University. Professor Warshauer and his graduate Kristin Steeves will present on Norwich statesman, Lafayette Foster, acting Vice President of the United States following Abraham Lincoln’s assassination in 1865. Connecticut Senator Lafayette S. Foster was a man of remarkable intellect and accomplishment. Recognized by even his political opponents for wit and a generous spirit, he was nonetheless intractable in his belief that slavery was a moral wrong. Foster, however, was no abolitionist. Much Like Abraham Lincoln, Foster stood by the constitutional compromises that had created the Union and protected the peculiar institution. Yet he was opposed to its spread in the West and became an outspoken opponent when the South repealed the Missouri Compromise, insisting “that our domestic policy, on such a question as now agitates our country, is liberty, – liberty and right, not slavery and might. ”Dr. 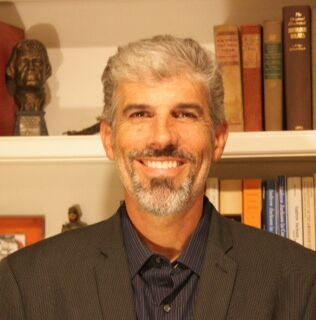 Matthew Warshauer is a Professor of History at Central Connecticut State University. The author of four books, he is a specialist on 19th century political and constitutional history and has written extensively on Andrew Jackson the Early Republic, and on the Connecticut’s role in the American Civil War. Dr. Warshauer currently serves as co-chair of the Connecticut Civil War Commemoration Commission, and is helping to coordinate activities across the state to focus on the importance and lasting legacies of the American Civil War and Connecticut’s involvement in it. 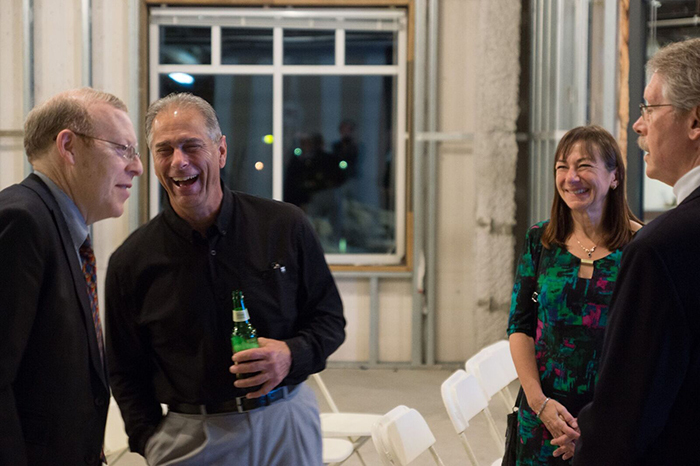 The third program hosted Arthur B. Cohn, Co-Founder and Special Projects Developer of Lake Champlain Maritime Museum. The William B. Stanley Lecture Series Committee of the Norwich Historical Society is proud to host Arthur B. Cohn of Vermont’s Lake Champlain Maritime Museum (LCMM). On Monday, May 12, 2014 Cohn discussed Benedict Arnold’s naval battles and a related topic, the intact 1776 vessel discovered only 15 years ago at the bottom of the lake. Arnold was born in Norwich, CT in 1741 in a homestead formerly located on Washington Street. In addition, The Norwich Historical Society in cooperation with the Lake Champlain Maritime Museum is hosting the Key to Liberty Exhibit: Benedict Arnold, An American Hero on Lake Champlain. The exhibit is comprised of 23 panels and features Benedict Arnold’s heroism during the Battle of Valcour and discusses how the battle directly contributed to the overall victory of the Revolutionary War. 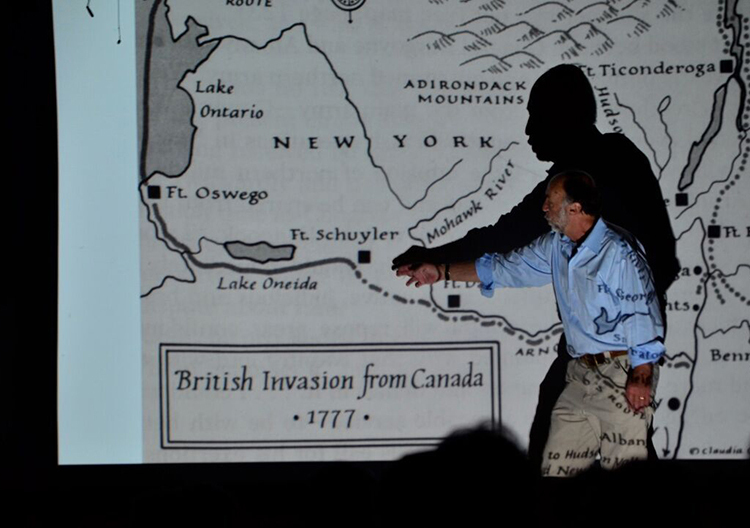 Bill Champagne, President of the Norwich Historical Society states “Most everyone knows about the Revolutionary War and 776, but probably few appreciate the significance Norwich played for the cause, and few probably understand the significance of Benedict Arnold’s naval battles on Lake Champlain. 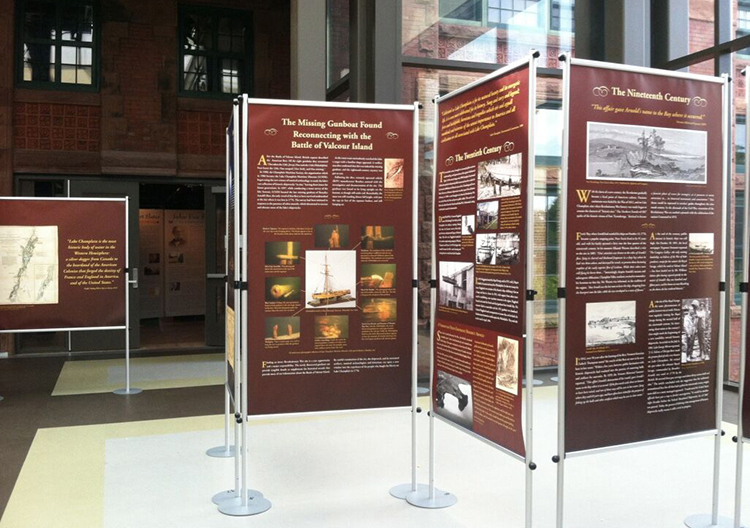 The Norwich Historical Society is confident that shining a light on this chapter of our country’s history will be of great interest to a very broad audience.” Arthur B. Cohn, Co-Founder and Special Project Developer of the LCMM, is a professional diver and has coordinated and participated in Lake Champlain’s archaeological projects for the past twenty years. Cohn has a B.A. in sociology from the University of Cincinnati in Cincinnati, Ohio, and a J.D. from Boston College Law School, and he is an Adjunct Assistant Professor in Maritime History and Nautical Archaeology at both the University of Vermont and Texas A&M University. 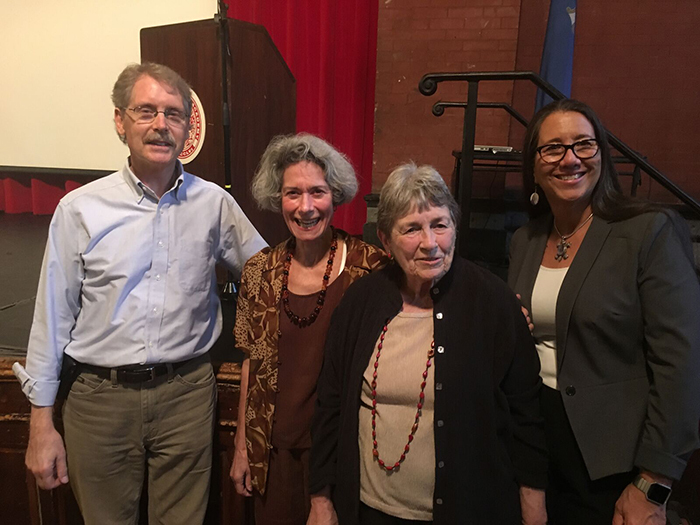 The second of the William B. Stanley Lecture Series featured noted historian and author, Thomas Fleming, who gave a talk entitled “What was it really like in 1776”. 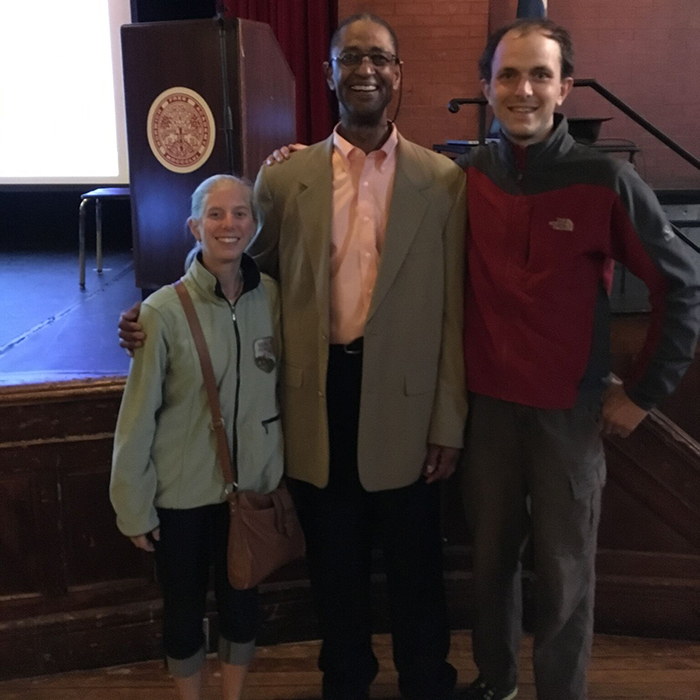 The first of the William B. Stanley Lecture Series, entitled “Underground Railroad”, was presented by Dr. Derrick D. McKisick, Assistant Professor of History at Fairfield University.